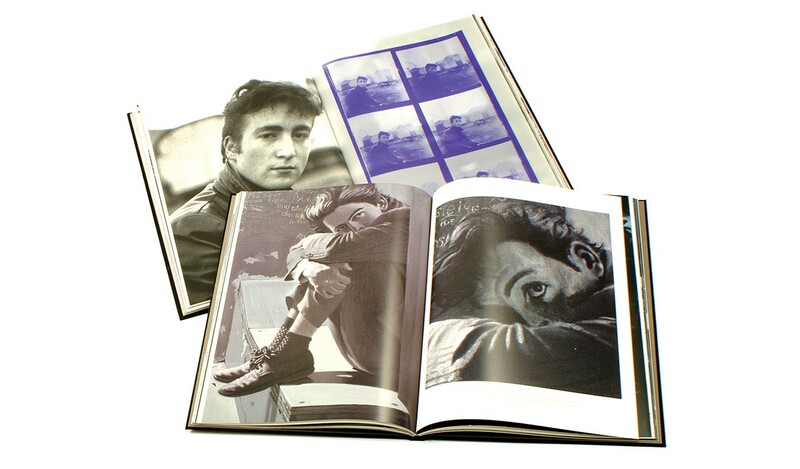 Hamburg Days is a signed, two-volume set that presents The Beatles as seen through the photographs of Astrid Kirchherr and the art of Klaus Voormann. 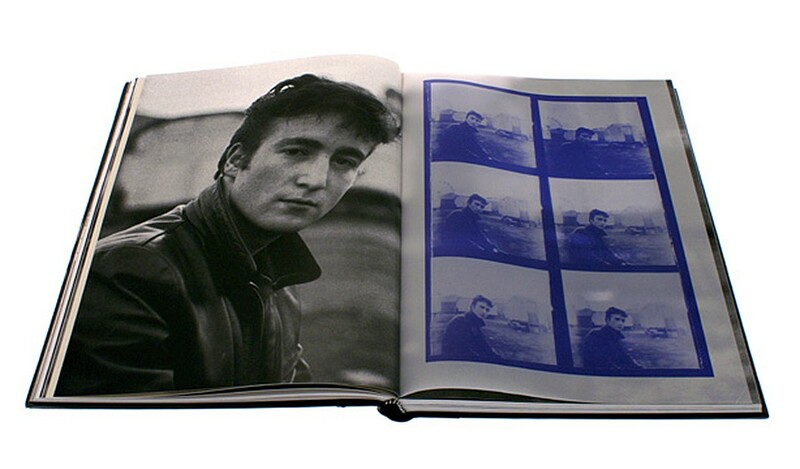 It is their memoir of the days they spent with The Beatles, 1960-63. 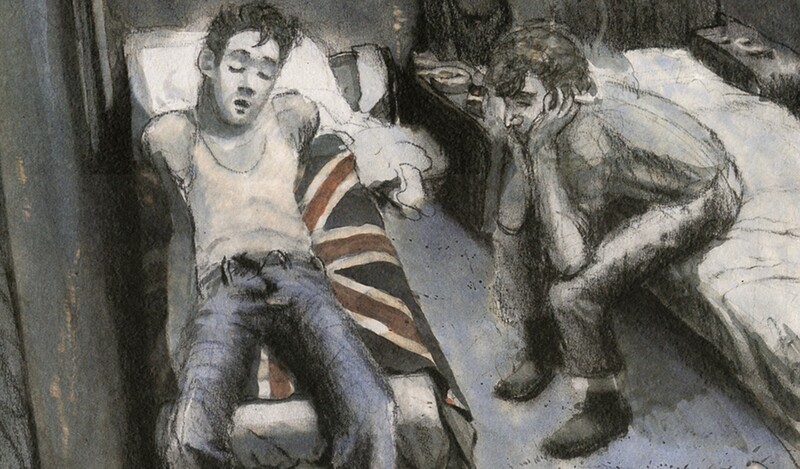 An array of newly-commissioned artworks and recollections – over 80,000 words and more than 250 photographs, watercolours, drawings and paintings – bring to life the years when Kirchherr, Voormann and the young Liverpool lads first met in Germany. 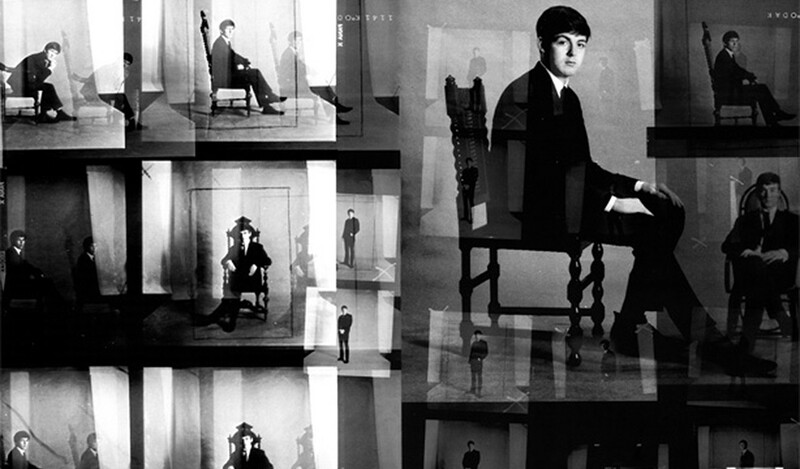 Alongside Klaus Voormann, photographer Astrid Kirchherr was a constant companion of The Beatles. 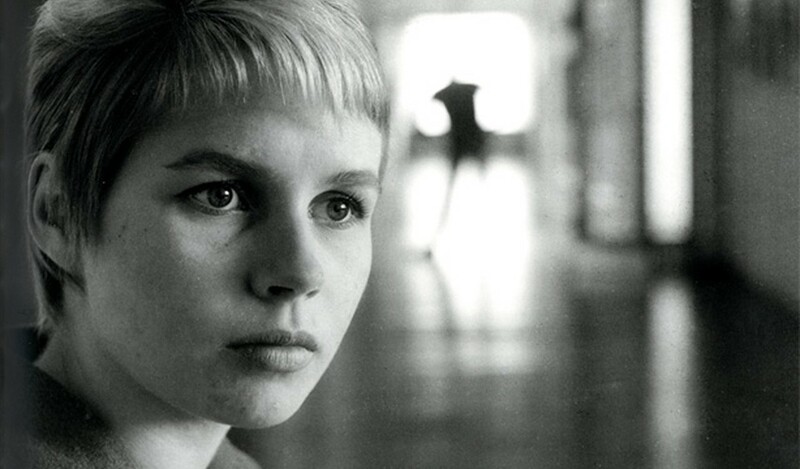 Hamburg Days presents Kirchherr's complete collection of over 250 photographs. Many of her remarkable images are reproduced in hues of blue and sepia or in full-colour, while others remain in monochrome - all exquisitely printed in large format. 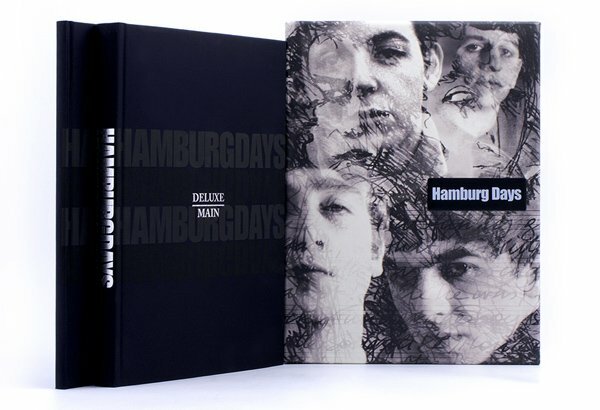 Hamburg Days is a two-volume boxed set. 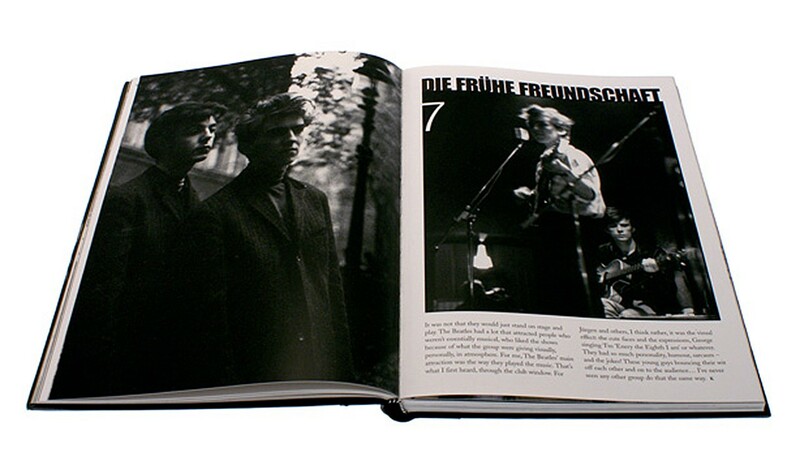 Volume 1 tells the story of The Beatles' years in Hamburg, through the previously unpublished memories of Astrid Kirchherr and Klaus Voormann. 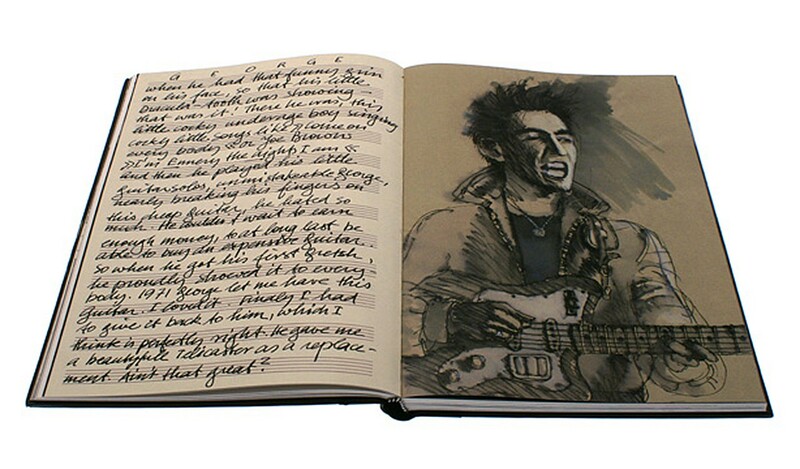 Covering life in war-torn Germany through to the arrival of The Beatles and their first years of fame, an 80,000-word manuscript is illustrated with Kirchherr's photographs of the young Beatles bandmates and Voormann's illustrations. 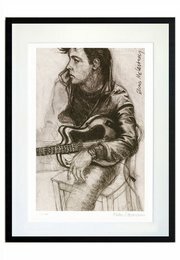 In hundreds of original pencil sketches, watercolour paintings and pastel drawings, Hamburg Days Volume 1 is illustrated throughout with the artwork of Klaus Voormann. 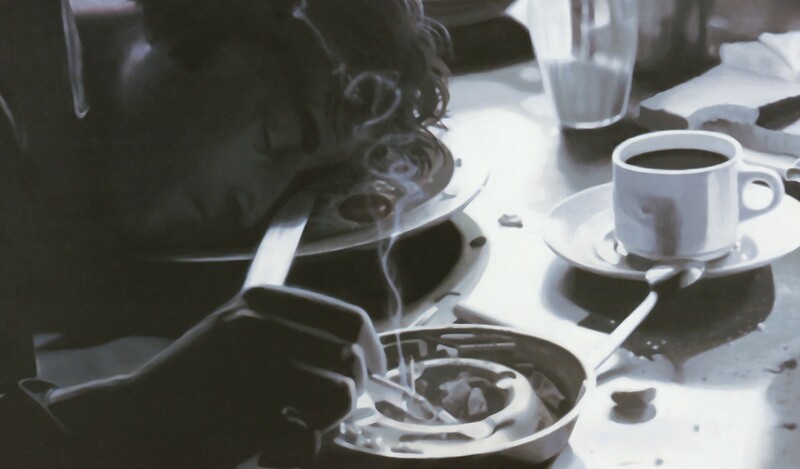 In addition, Hamburg Days Volume 2 is dedicated to a series of photo-realistic oil paintings specially commissioned by Genesis. 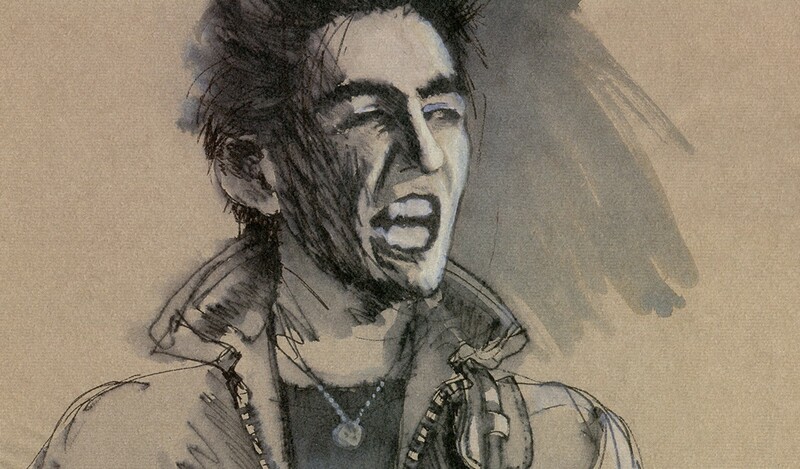 Volume 2 reveals each stage of Klaus' design process. 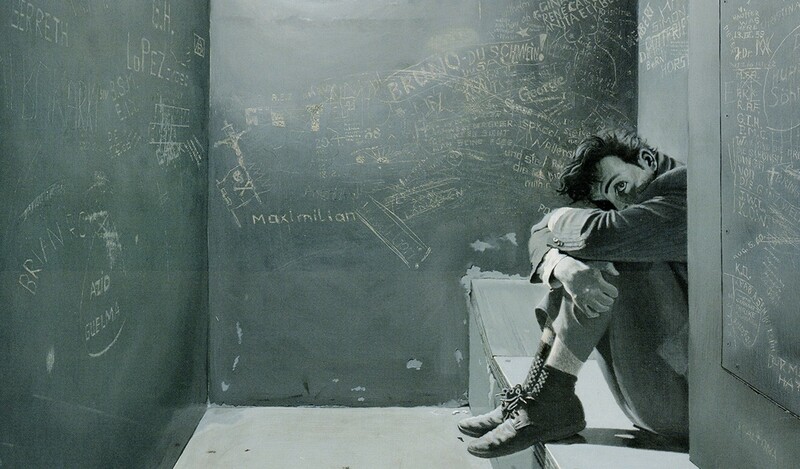 Starting with rough sketches of his memories, Klaus reconstructed scenes using actors and photography to create a visual reference for each finished painting. 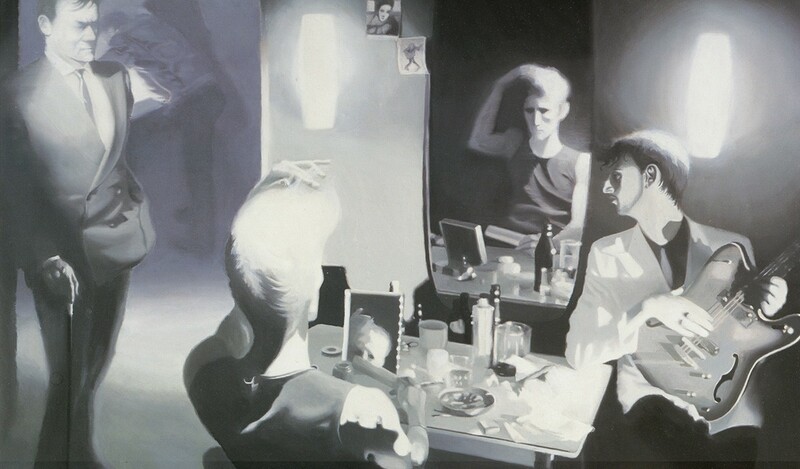 Complete with large fold-out pages, Klaus's oil paintings are exclusively reproduced in Hamburg Days Volume 2, with supporting sketches and artist commentary. 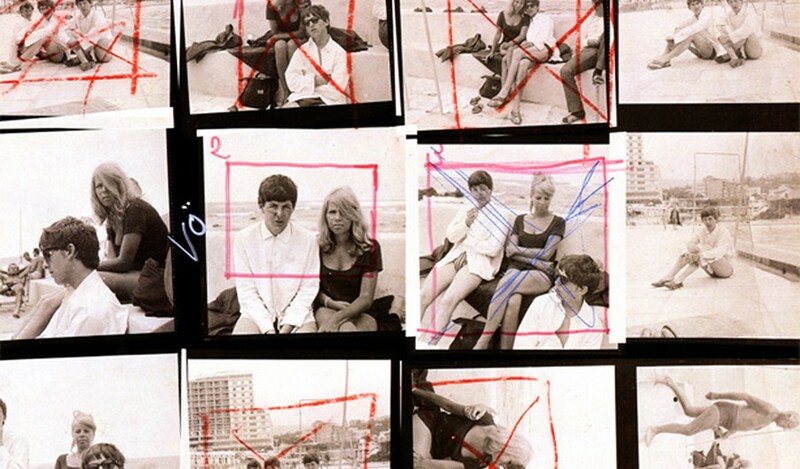 Astrid Kirchherr and Klaus Voormann both met The Beatles in Hamburg while they were performing a residency in the Kaiserkeller night club. 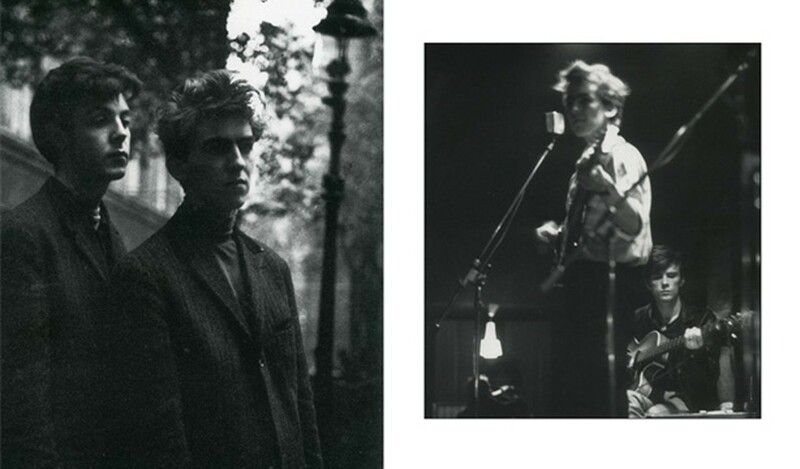 They became close acquaintances, with Kirchherr taking some of the band's first photographs within days after their first meeting, and lifelong friendships were formed. 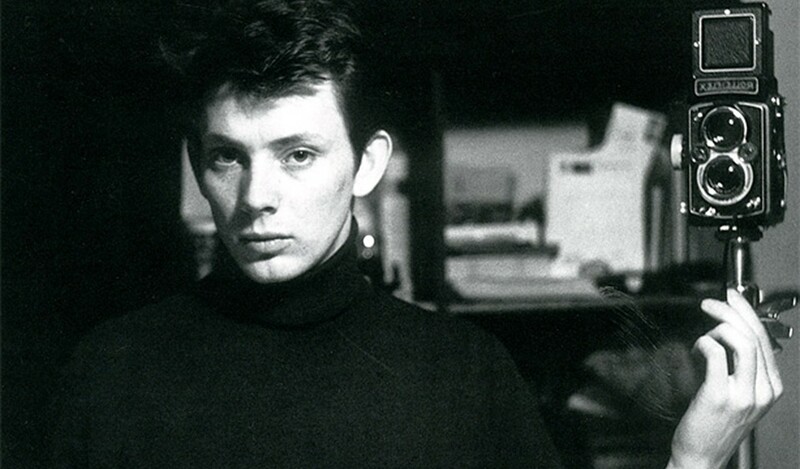 In Hamburg, Klaus Voormann began his music career by playing bass for The Beatles. 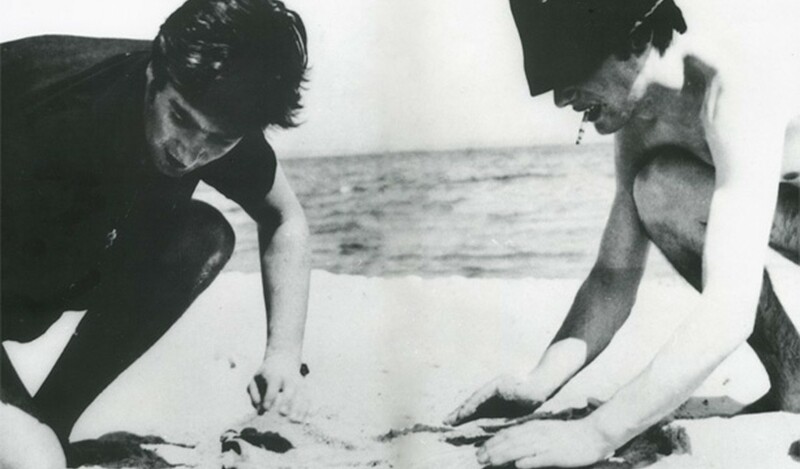 He would later join the Plastic Ono band and play on solo albums for John, Paul, George and Ringo. 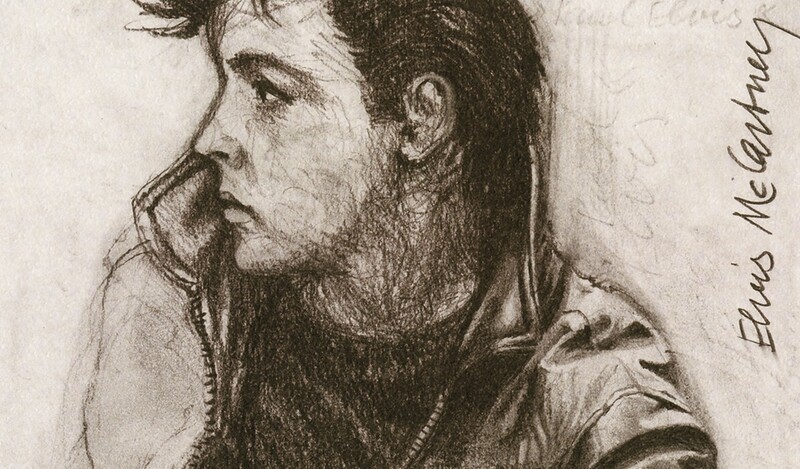 Most know his graphic artwork through the classic album covers he created for Revolver and The Beatles Anthology. 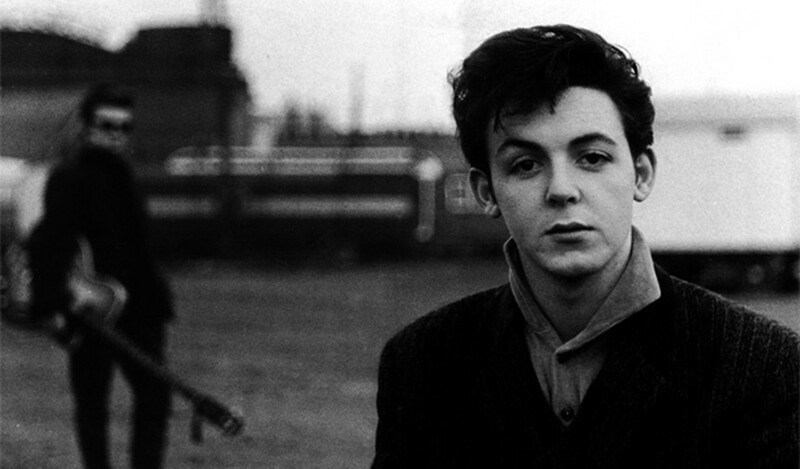 Introduced by George Harrison and Paul McCartney Hamburg Days is a two volume boxed set. 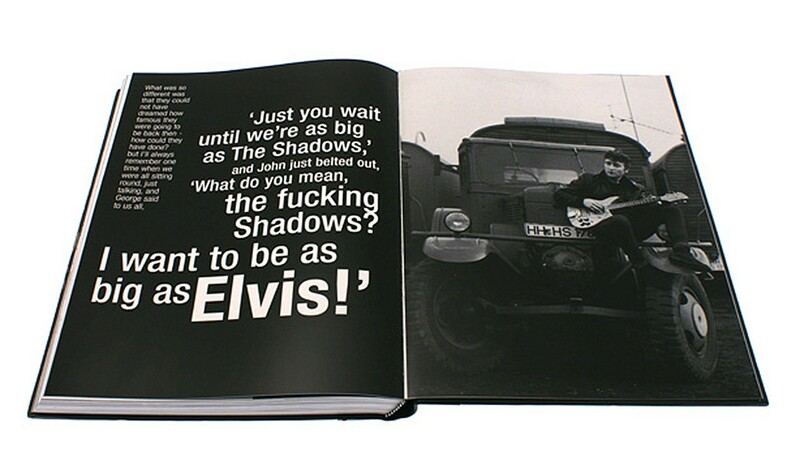 Strictly limited to 2,500 numbered copies worldwide, each is co-signed by Astrid Kirchherr and Klaus Voormann. 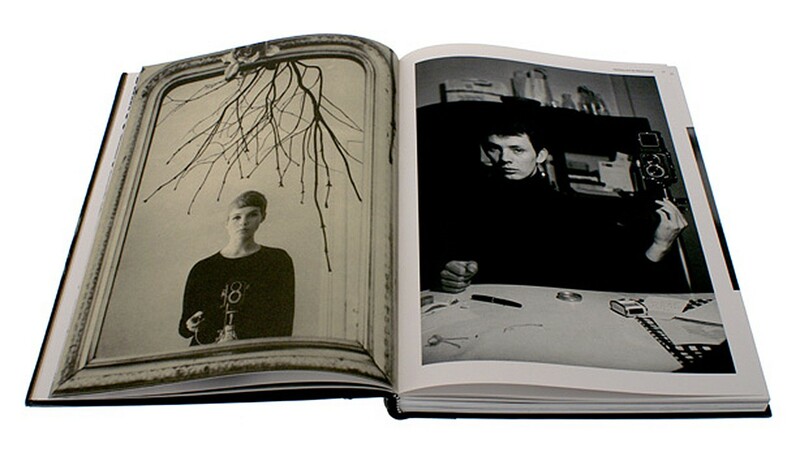 Volume 1 - This 228-page volume presents Klaus Voormann and Astrid Kirchherr's story in more than 80,000 words, with drawings by Voormann and the complete collection of Kirchherr's Hamburg photographs. 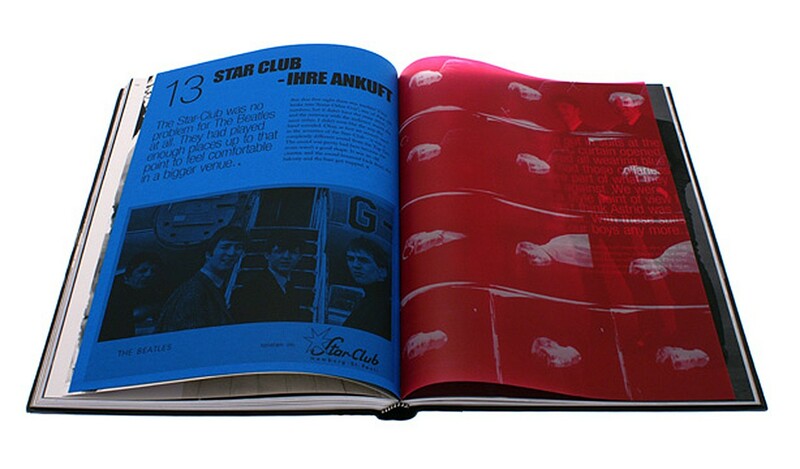 Volume 2 - The 72-page second volume presents, complete with large folding plates, reproductions of the Hamburg Days paintings with associated artwork and commentary. 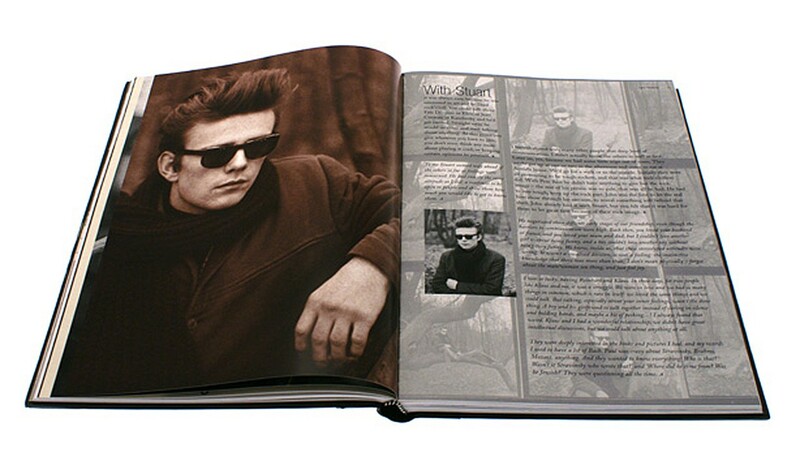 Each copy of Hamburg Days is quarter bound in Italian cloth, with lithographed front and back covers. 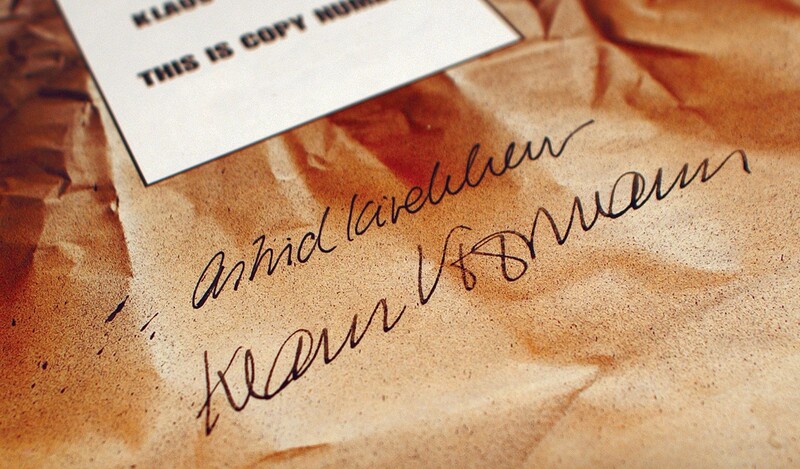 Master printed and image-varnished on 200gsm matt art paper, with trace paper leaves and coloured wraps, the twin volumes are housed in a lithographed solander box, complete with metal name plates. 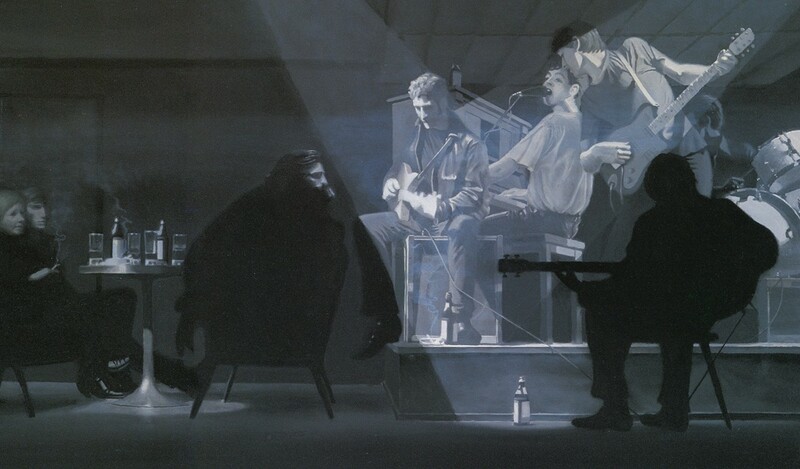 The boxed set's art direction was overseen by Klaus Voormann. 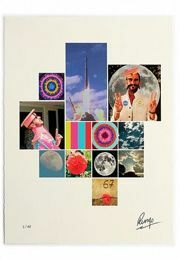 200 gsm matt art paper, with trace-paper leaves and coloured wraps. Quarter-bound in cloth with lithographed front and rear boards. A lithographed solander box, complete with metal name plate, houses both volumes. 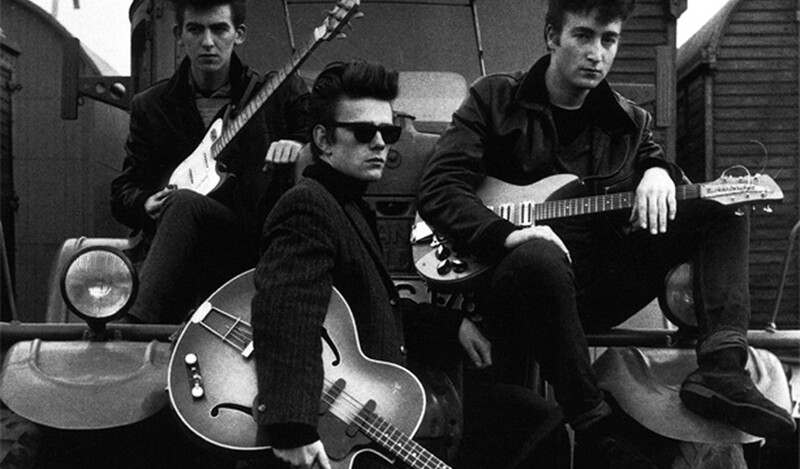 A chronicle of The Beatles' residency in Hamburg, 1960-63. 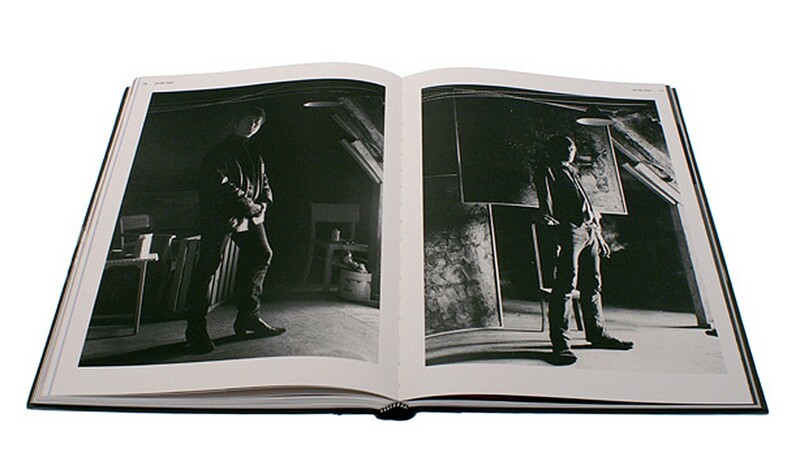 George Harrison introduces this co-signed, two-volume boxed set that celebrates The Beatles through the photographs of Astrid Kirchherr and the art of Klaus Voormann.